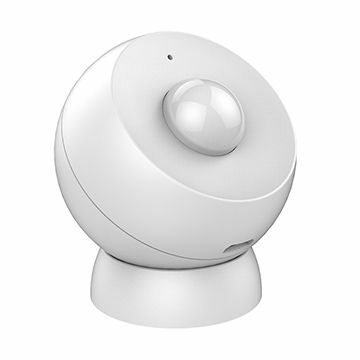 Product information "Hank Motion Sensor"
The Motion Sensor of Hank with a compact design like a ball reacts to that what is occuring in your home in real-time. 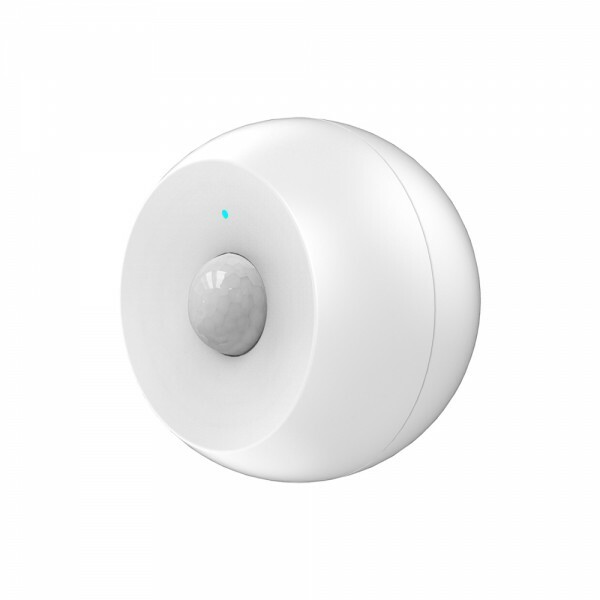 By the compact design and the easy installation, which is nearly anywhere possible, the battery operated sensor fits very well in your rooms. It can be placed in a corner, on the walls or on the ceiling. In addition to other devices of the Z-Wave family you can switch the lights automatically to create the right and requested lighting in your home. Or you expand your security system with the Hank Motion Sensor to get an alert if an unauthorized person moves in your four walls. 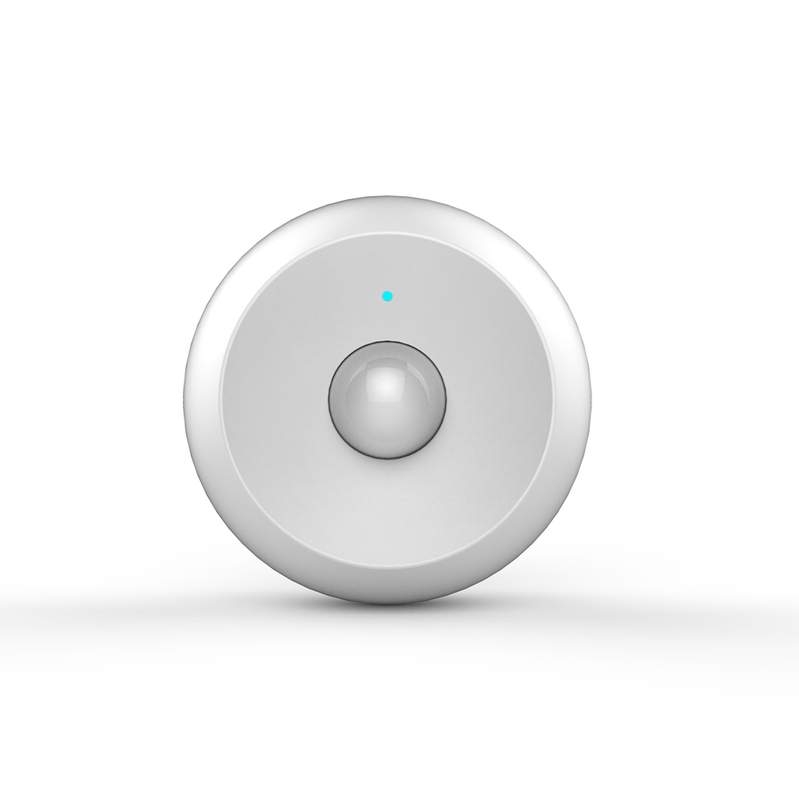 Related links to "Hank Motion Sensor"